Rini Banerjee is Senior Legal Counsel at Index Ventures. She specializes in corporate transactions in emerging companies across Europe and the United States. Her particular areas of interest in blockchain technologies are (i) the balance between maintaining privacy and minimising fraud (ii) methods to reconcile and build upon existing legal and policy frameworks with the shifting world of decentralization. Previously, she has worked at Freshfields Bruckhaus Deringer, Astrazeneca plc, London Stock Exchange Group plc and Endemol Shine Group. 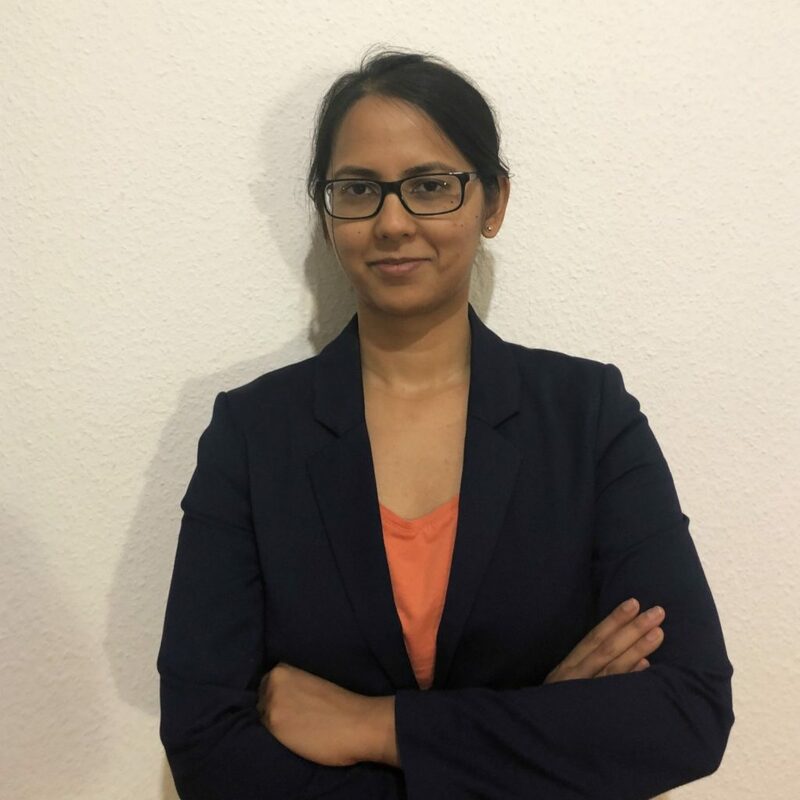 Rini is a graduate of Oxford University (BA Jurisprudence) and Cambridge University (MPhil International Relations), and was admitted as a Solicitor of England and Wales in 2013.